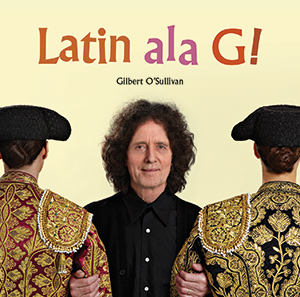 ‘Latin Ala G!’ Making of the album video exclusive! 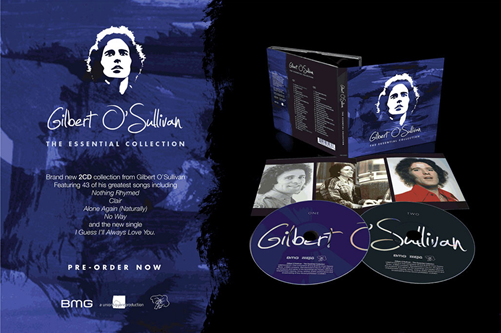 Unfortunately, due to unforeseen circumstances, Gilbert O’Sullivan has to cancel the forthcoming english tour dates…. 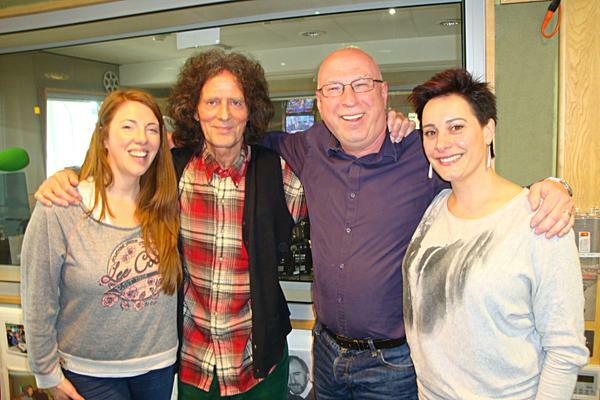 If you missed Gilbert on Steve Wright in the Afternoon….